Yes! Very inviting capture, Murielle! The crystal clear reflection and perfectly placed sunburst draw me in, over and over. I love Sequoia mainly when I can get lost in it’s magnificent trees, and that’s getting harder to do, with so many visitors. So a quiet moment like this, reminds me of the solitude of it all. 💖 Love it! It draws me in as well! 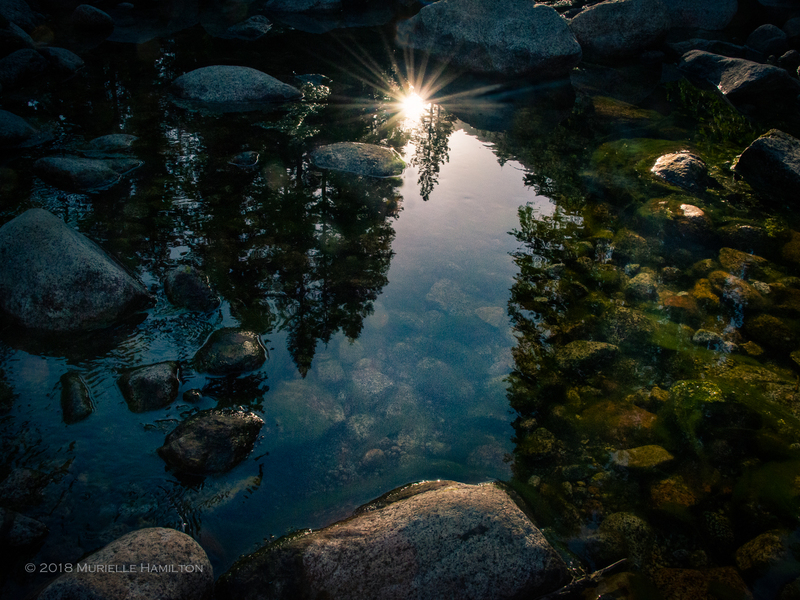 I love the sunburst and reflection of the trees in the water. magical.